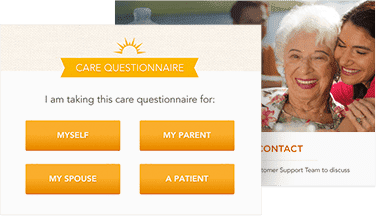 Not sure which type of care you need? Making new senior living decisions can be challenging. Is it Time for Senior Living?